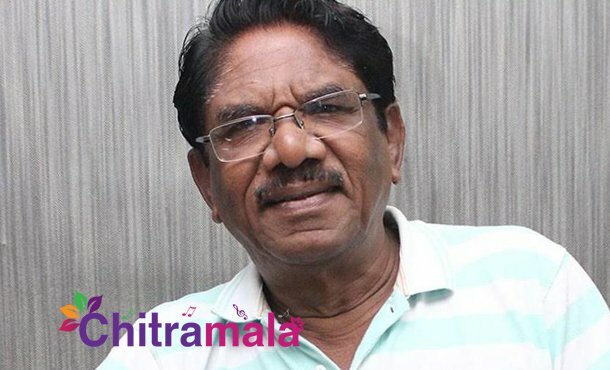 Bharathiraja is an Indian film director who works mainly in the Tamil film industry. Making his debut in 1977 with 16 Vayathinile, he is known for realistic and sensitive portrayals of rural life in his films. 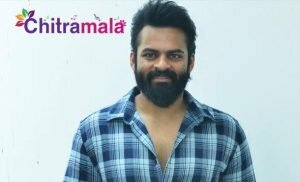 He is popular for Telugu audiences with the success of many movies which also includes Seethakoka Chiluka. Now, a complaint against him had been filed by a Hindu Makkal Munnani office-bearer. 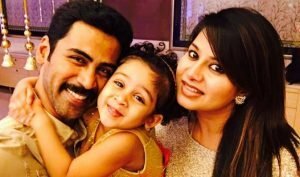 The FIR comes a month after the Madras High Court granted him anticipatory bail in another such case that was similar to the current one. The Chennai Police booked him under sections related to attempting to provoke and cause a riot. The director allegedly termed Lord Ganesha as an “imported God” while addressing a public gathering in January.